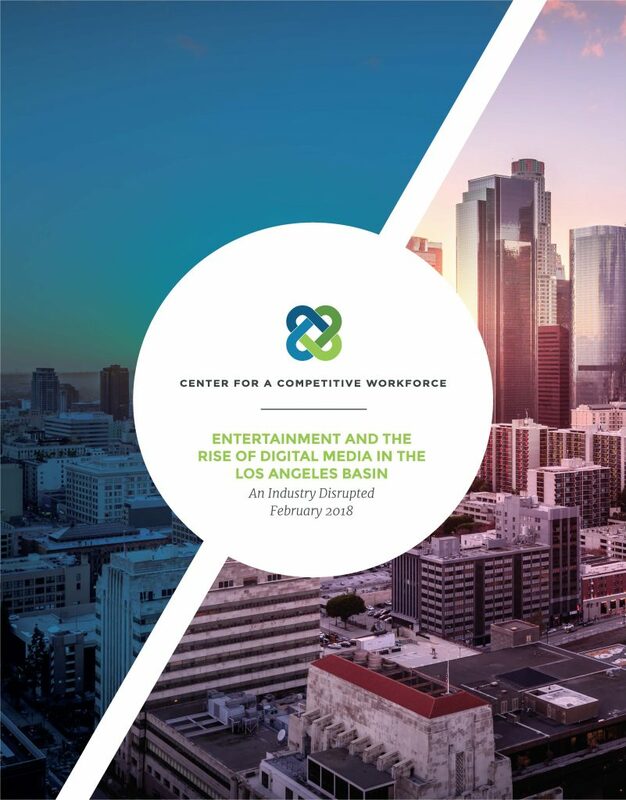 Center for a Competitive Workforce (CCW), of which LAEDC is a partner, has published a new report analyzing the Entertainment & Digital Media Industry in the Los Angeles Basin. The report is the first to define the rapidly growing “Digital Media” industry and its occupations in Los Angeles, and it analyzes the overlap with the traditional Entertainment industry, and the describes the changing skills needs of both industries. The report takes a deep-dive into occupations in the industry, with occupational forecasts, analysis of the skills needed, and workforce training available through the region’s community college system. Access the report at the CCW website here, or from our economic reports section here. The report forecasts an average 4,000 well-paying job openings per year over the next five years in middle-skill positions, and identifies community college programs that people can utilize to gain the needed skills. 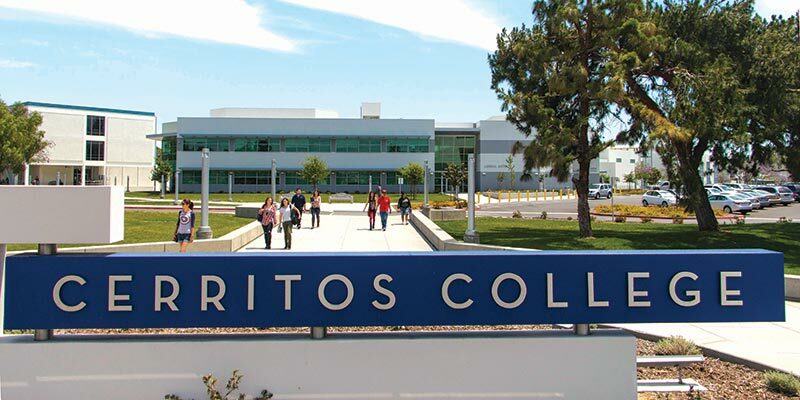 The report will also serve as a compass for the region’s 19 community colleges to assist the colleges as they adjust and update course and certificate offerings, to help supply needed talent to the businesses in the region. The digital media industry, unlike its motion picture and sound recording predecessors, is a highly mobile industry, with few physical or geographical anchors requiring it to be in any one location over another. CCW and its partners believe this requires stakeholders in the region to create an environment that is conducive to this digital media industry’s further growth and success in the LA Basin, to ensure job creation that will fuel economic opportunity for our region’s residents. skilled talent; it is the industry’s most important factor of production. 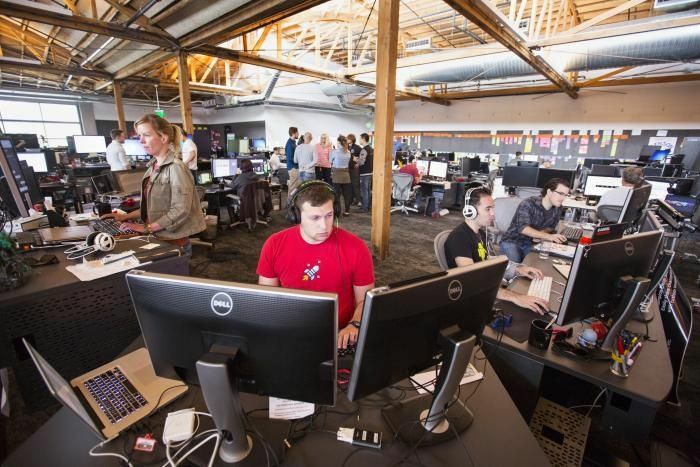 This report is intended to assist our basin’s community college partners as they pivot towards the entertainment and digital media industry occupations that will need more middle skill workers over the next five years. The community colleges, working in partnership with the Center for a Competitive Workforce, can meaningfully engage and form continuous, two-way informational flows with firm and industry leaders, leading to the further development and adoption of industry-validated career education curricula, programs and work-based learning opportunities in these entertainment and digital media growth occupations. Center for a Competitive Workforce is tackling this as a transformative model which will create greater opportunity for residents and help businesses become more competitive. As an added benefit, once these industry-community feedback loops structures are more systematically in place, then Hollywood can draw more directly and easily from a local community college talent pipeline that is known for gender and ethnic diversity as businesses seek candidates for middle-skill jobs, which is where so many of the jobs are. 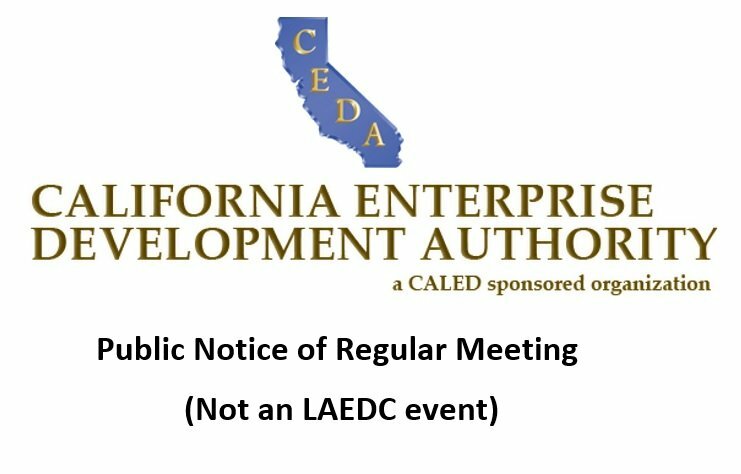 CCW and the LAEDC believe that connecting underutilized communities should be a large part of our overall talent development goals here in the LA Basin. Yes it is true as a common man we all switch to the field which offer us work for livelihood. The entertainment industry is growing it is because world wide counties are connecting with each other. It Grows more when each and every country connect with the exchange of technology.